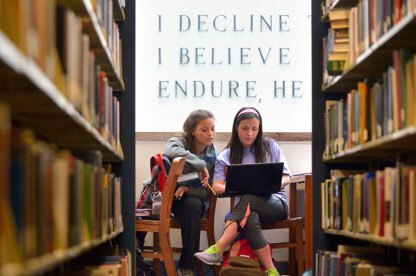 There are so many areas to support at the University of Mississippi. 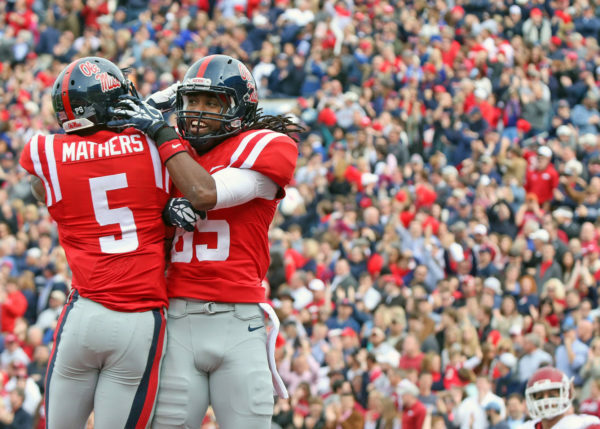 Your gift helps the Ole Miss family grow. It enables our students, professors, and researchers to do more for our community, our state, and the world. Support any of our 11 schools and colleges that mean the most to you. 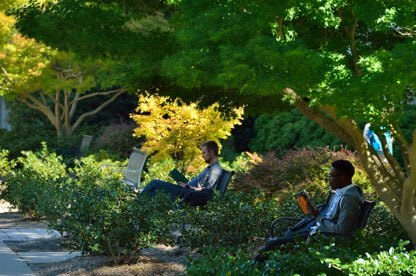 Your gift helps our students and faculty thrive. Areas important to our chancellor and university leadership ensure your gift is going where there is a great need or concentrated focus on growth. 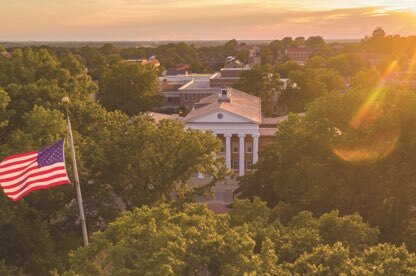 Annual gifts to the Ole Miss Fund, which provides general unrestricted support, ensure that we can attract and retain the best students and faculty and give them the resources needed to succeed. Gems like Ford Center, University Museum, and Rowan Oak are some of the reasons Oxford is known as the “Cultural Mecca of the South.” Enriching the arts keeps the university and town vibrant and stimulating. 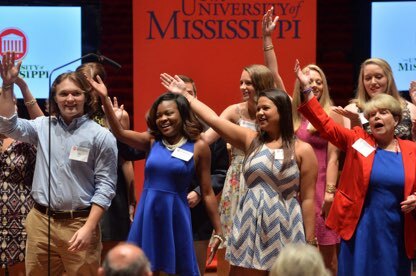 Ignite Ole Miss is a crowdfunding platform for community fundraising. It offers a new avenue to provide support directly to specific projects, such as the Ole Miss Food Bank or Rebels for Haiti. 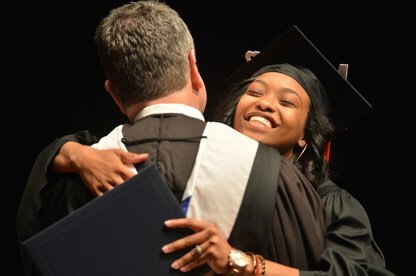 A scholarship-mentorship program that recognizes the emerging financial power of women in philanthropy, as well as their unique abilities to lead and mentor. 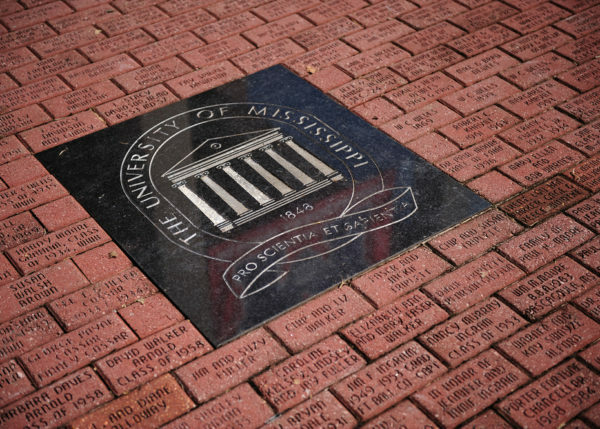 Plan a gift to Ole Miss as part of your long-term estate and financial goals. 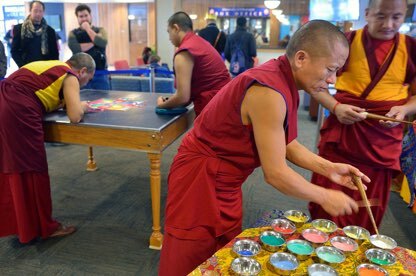 Planned giving sows the seeds today that will help us flourish tomorrow.